When it released back in late 2017, Super Lucky's Tale was a fun, colorful platformer for the Xbox One and one that made good use of Xbox One X's technology. 0 platforms as part or Microsoft's Play Anywhere lineup. But it sounds like the developer wants to see how Lucky fares on another platform; and The Switch is just as good as any. 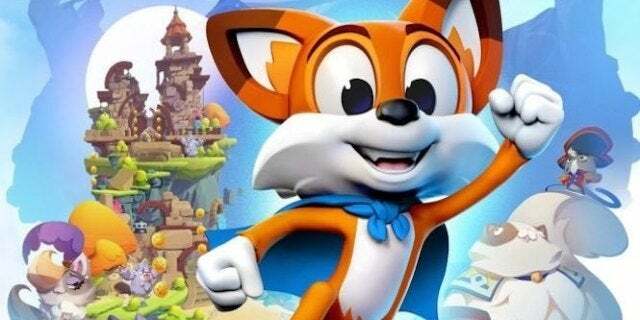 Super Lucky's Tale didn't quite sell gangbusters like other recognizable platforming heroes, but it did suitably for a new franchise and generated interest in seeing more games like it, even though Playful Corp hasn't confirmed work on and sequel just yet. 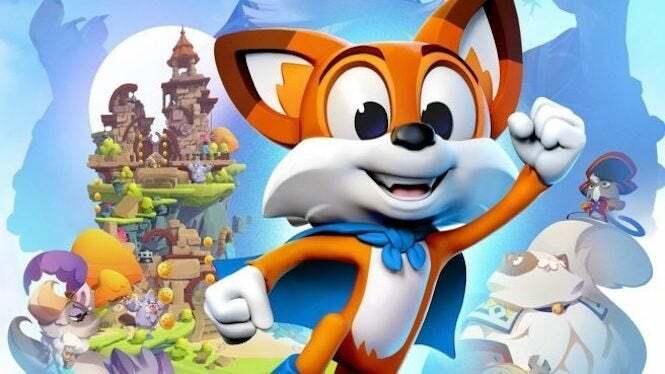 Super Lucky's Tale is a delightful, playground platformer for all ages that follows Lucky, the ever-optimistic, energetic, and lovable hero, on his quest to find his inner strength and help his sister rescue the Book of Ages from Jinx. Jinx is the scheming and mysterious villain trying to reshape the world, but for what reason? Along the way, encounter a hilarious supporting cast of friends and adversaries. Lucky must confront the nefarious Kitty Litter, Jinx's mischievous kids – self-taught villains who might not be getting Jinx's plans quite right. Lucky meets friends and allies along the way too. He meets misplaced Yetis, Kookie Spookies, a village of farming worms, and colorful friends inhabiting the book of Ages. We'll let you know once the developer confirms the port for Nintendo Switch. In the meantime, you can enjoy Super Lucky's Tale on Xbox One, Xbox One X and Windows 10.